Residential | Gorkin Glass Co. | Est. 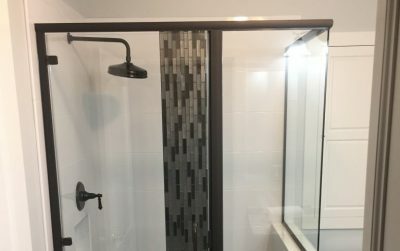 1918 - North Plainfield | NJ - New Jersey Glass Company | Frameless Shower Door NJ | Frameless Shower Doors NJ | Frameless Shower Door | Frameless Shower Doors | Glass Tabletops | Custom Glass Work | Shower Enclosures | Shower Enclosures NJ | Residential Glass | Commercial Glass - Serving Union | Somerset | Middlesex | Hunterdon | Hudson | Essex | Warren | Passaic | Bergen | Morris | Mercer | Monmouth and Burlington NJ Counties. Gorkin Glass serves all of New Jersey and Manhattan with expert residential installations and service. 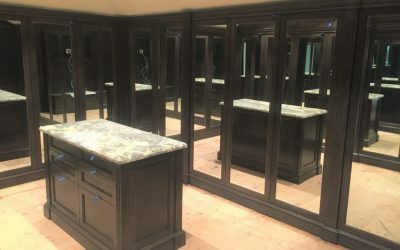 Our skilled craftsmen ensure your project is exceptional. 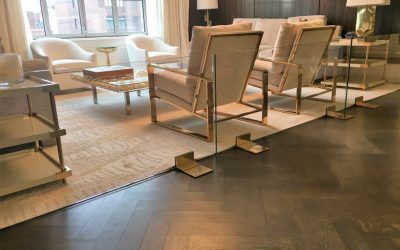 Specializing in architectural design, we exist to bring your vision to fruition and to carry the comfort and beauty into any room of your home. 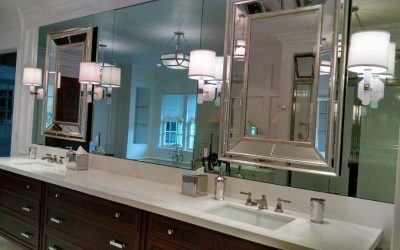 Gorkin Glass is here to assist you, your contractor or decorator with any questions and to support you with many options to create your perfect environment. Please browse our site or visit our showroom for inspiration! Backed with four generations of experience, we can assure the highest quality service and workmanship. We pride ourselves on our unique attention to quality and detail, as well as our prompt and courteous service.